Home → Blog → Lady Sailors. Lady Sailors. The dock appears to be on the west side of the East Branch of the Westport River. 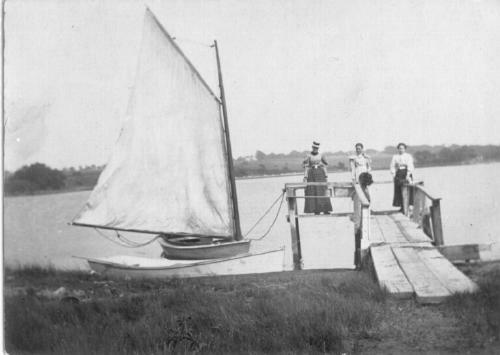 The ladies look to be ready to enjoy a sail or have just returned to the dock. This entry was posted in Scenic Westport.